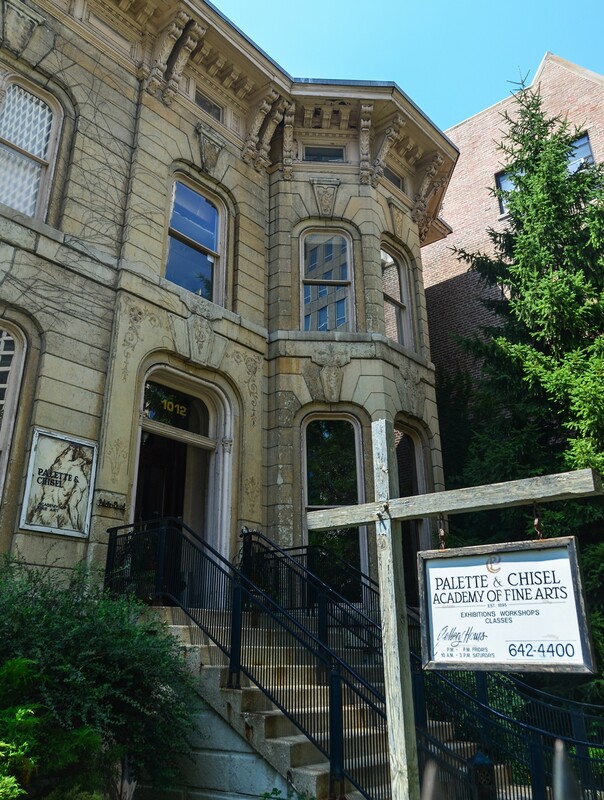 Chicago’s oldest arts academy was formed in 1895 by a group of artists and illustrators. The founders, including the great sculptor Lorado Taft, wanted more opportunities to produce work from live models. 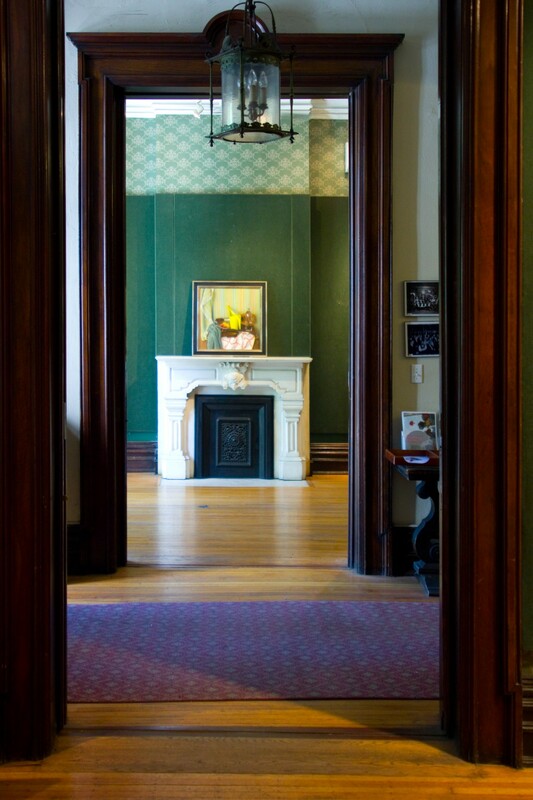 By 1921, the club had grown from eight members to 200 and needed a permanent home, so it purchased a three-story Italianate mansion built in 1874 for William Waller. 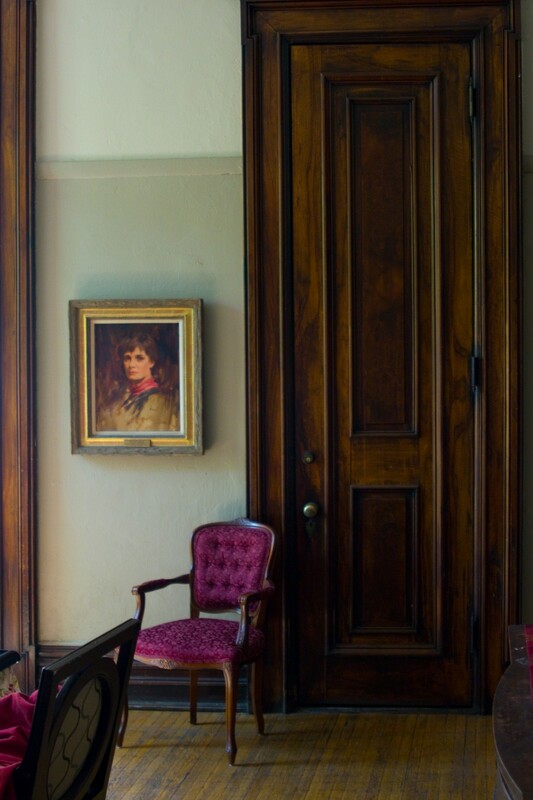 They turned the drawing rooms on the first floor into gallery spaces; the second floor bedrooms into individual studios; and created a large sky-lit studio on the third floor that is ideal for working from live models. Today, the building is still filled with artists creating paintings, drawings and sculpture. Take in a members' exhibition focusing on Chicago architecture, and observe painting and sculpting in open studio sessions. Private studios will also be open to the public.